How to add Free Shipping code? 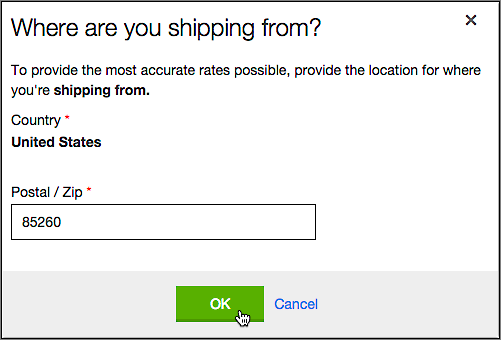 "We are unable to calculate shipping rates for the selected items." Yet does on some orders..